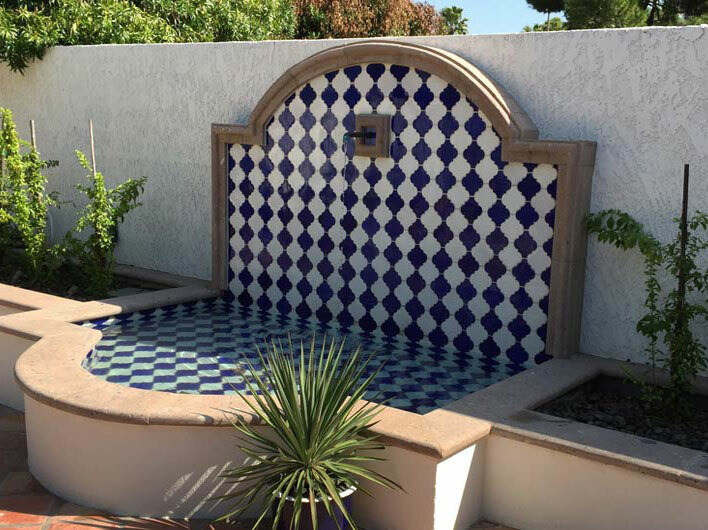 Arte Verde specializes in multi-purpose backyards that include beautiful and enticing swimming pools and spas, sparkling waterfalls, planters, creative fireplaces, outdoor kitchens, sitting areas, play areas and subtly dynamic lighting. Living in the Arizona desert presents the opportunity for homeowners to spend more time per year outdoors. 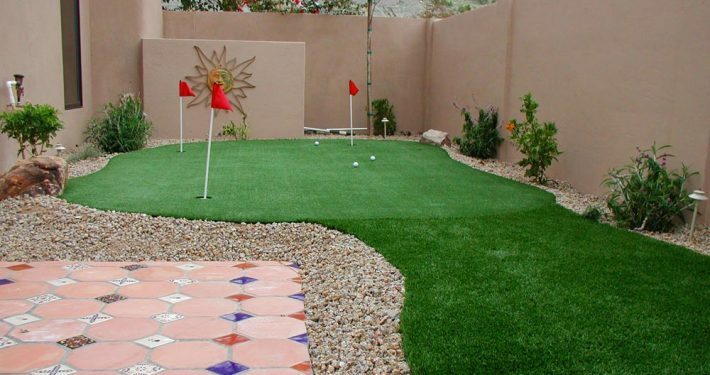 This prompts them to put more time and effort into crafting their perfect outdoor living space. For progressive homeowners the outdoor environment is considered a vital extension of the home and a place not only to relax and play, but also to entertain family and friends. 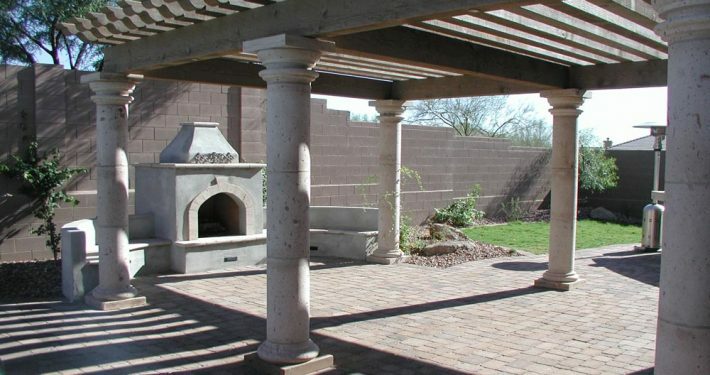 Arte Verde designs bold and beautiful outdoor space for you and your loved ones to enjoy during the beautiful desert evenings that we get to enjoy for most of the year in Arizona. Do you know which Phoenix landscaping plants shed the most debris or which desert landscaping trees produce common allergens? These are just some of the numerous considerations that must be taken into account when planning the landscape design for your new outdoor space. 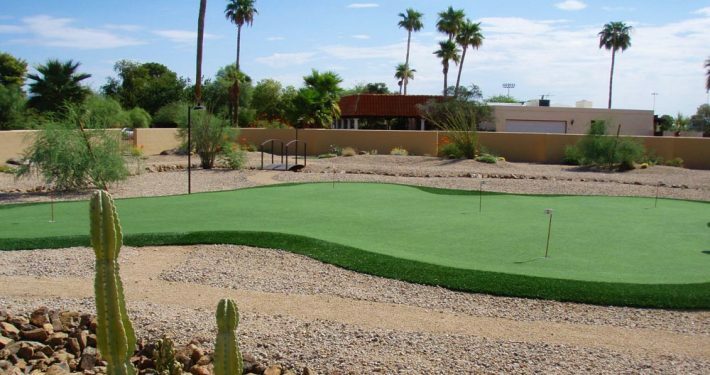 Arte Verde’s knowledgeable landscaping experts will carefully consider these and all of the other factors to consider for your ideal Arizona home landscape, getting to the point of implementation in a quick and efficient fashion. 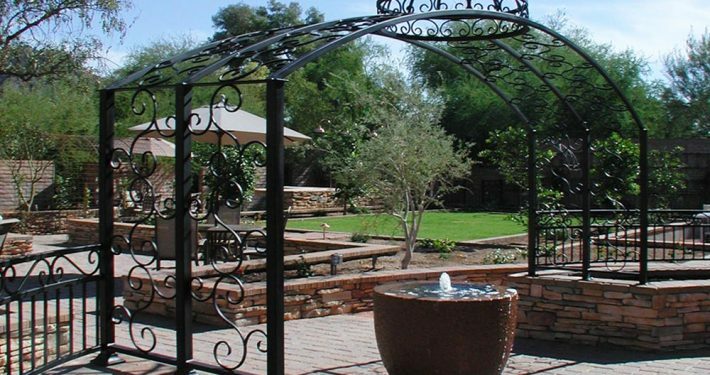 With Arte Verde, your Phoenix landscape will be hand designed to give the landscape a more natural and organic feel. Your landscape’s architectural design, which is rendered to scale, will be meticulously crafted by a designer. Their professional expertise comes from over a decade of design experience and Master Gardener and Horticulturist credentials. This master level of precision and attention to detail is what allows Arte Verde to nurture your vision into fruition. Not only is experience imperative, but an eye for design can make the difference between having a cohesive creation that merges with your property or clashing elements that subtract from the peaceful atmosphere you envisioned. 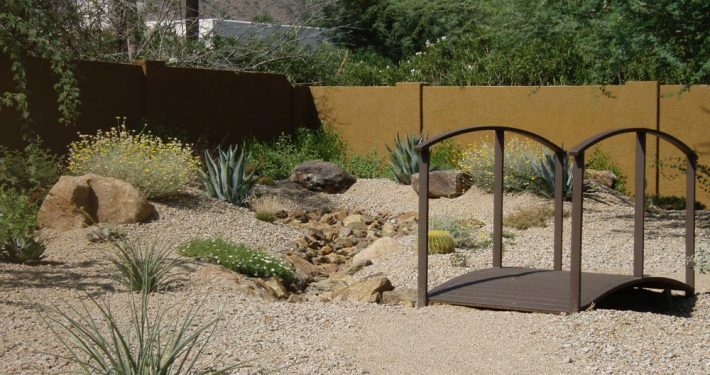 We transform your Arizona landscapes into serene tropical oasis or a water-efficient and beautiful Xeriscapes. 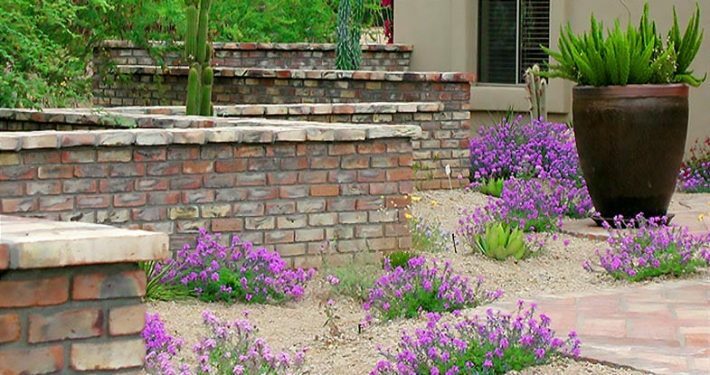 Our landscape designers will combine art with nature to give you the most realistic and aesthetically pleasing Phoenix landscape you can imagine.